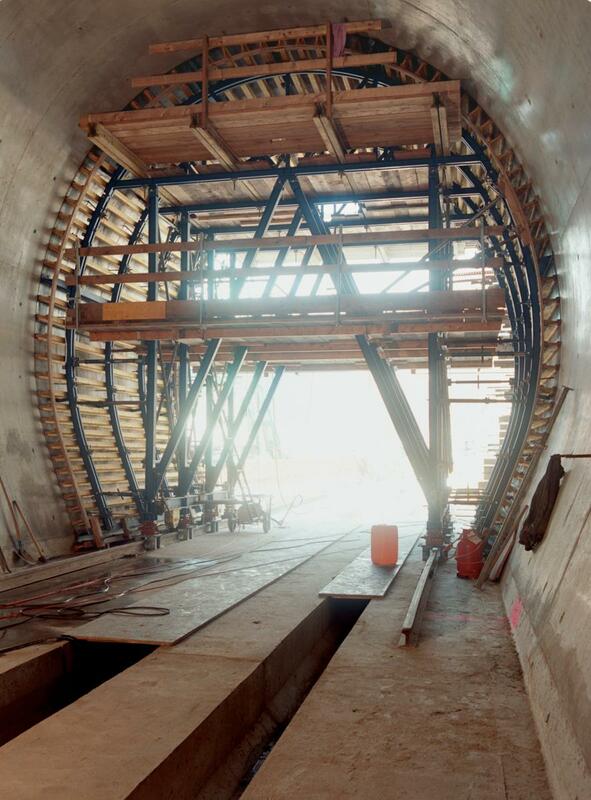 Contract section 505 of the Base Tunnel at Bodio starts as a twin-tube tunnel, dividing after 120 metres into 2 separate tubes each 290 m in length. 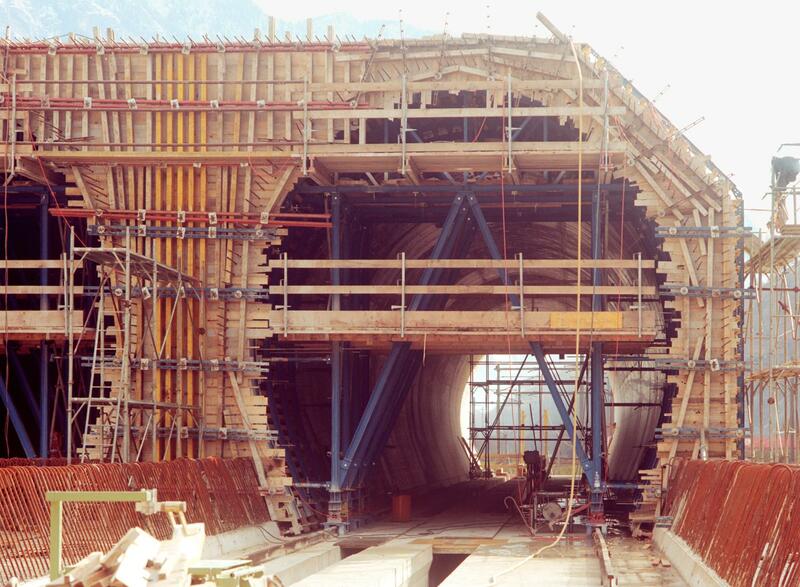 Thank you for your interest - Bodio section, Gotthard Base Tunnel. 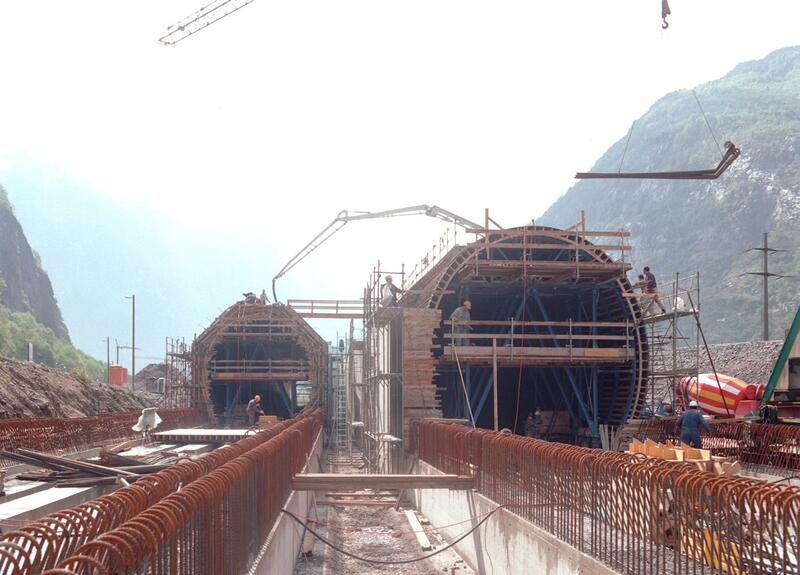 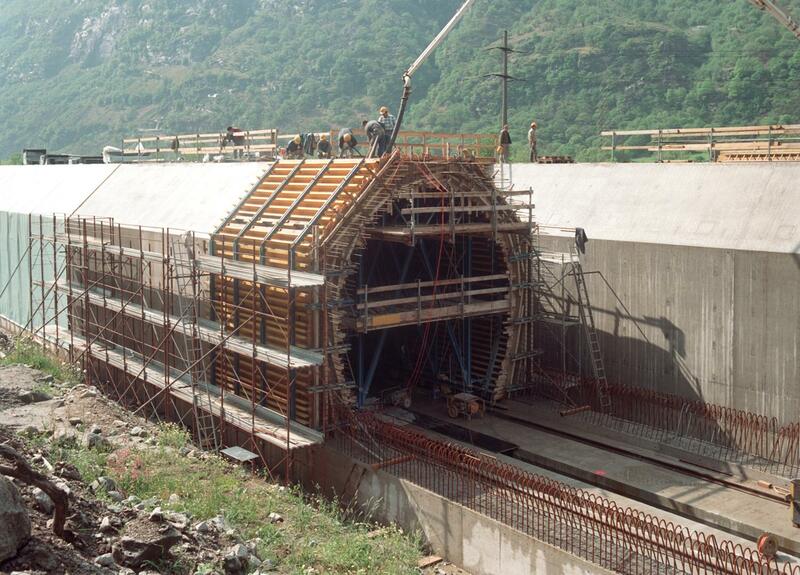 Thank you very much for your interest - Bodio section, Gotthard Base Tunnel.